In March 2017, The Lord gave me an exciting assignment! He led me to create a space for creative artists who have a love for God, a passion for Christ, and a desire to serve Him through their talents. It is a Spirit-led endeavor to encourage the sowing, management and proper stewardship of our creative gifts for God’s glory. I have been sowing the fruits of my gifts and talents for as long as I’ve been a creative. Whenever the Lord has told me to give from my gift, I would give cheerfully & without hesitation. I believe God gives us creative gifts for a purpose and many of us know that ours is a calling. We are called to serve God by serving others & to promote Him & His purposes. 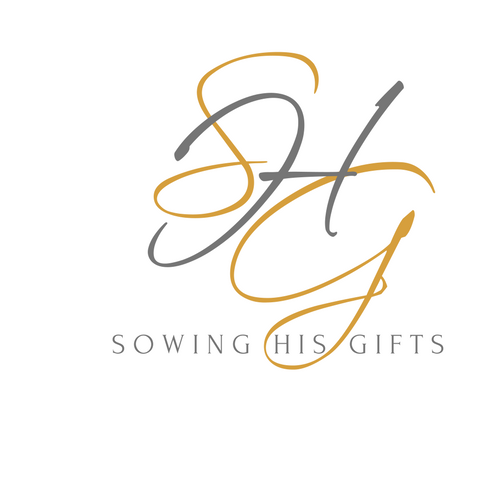 Sowing His Gifts is just one way that His purposes and His will for our gifts can be promoted. God always promotes His word & seed can only produce after its own kind. Our seeds, if sown properly WILL produce a harvest & by giving back to God what He first gave to us, we glorify & honor Him. I have found when the Holy Spirit leads me to sow from my creative talents into the lives of others, I reap a harvest far more valuable than profit or popularity. I’ve seen hearts healed and lives changed through this privilege and feel honored every time He gives me the opportunity to serve Him with the gifts He has given me. The purpose of the Sowing His Gifts creative journal is to share how the Father uses our creative gifts to bless and impact the lives of others. On this platform, I share stories of the recipients who receive a crystallized plaque from me and the process God employed to direct the design. In addition to these stories, I share God’s word through each of the creative gifts He has given me. 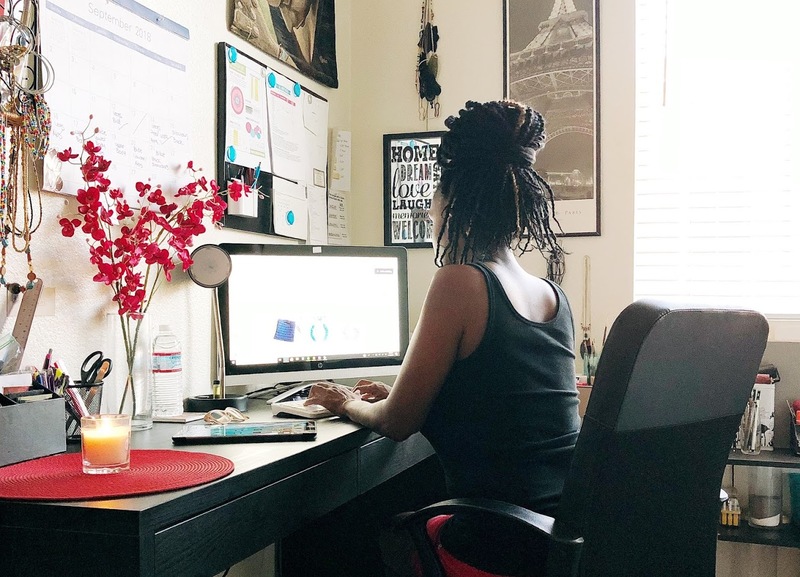 My vision for this journal is that it be used as a place where the Word of God can be reflected through various creative mediums such as inscription via prayers and decrees, visual art and jewelry design. I also highlight all of the artistic and creative gifts that are in the Bible which many of us are unaware of. As the Father reveals understanding and proper application of His word to me, I will share it here. I endeavor to bring God glory and to worship Him in all I do by using the vehicle of social media to proclaim and exalt His Word creatively as He directs.